Lil Wayne is denying that he ever had a seizure that lead to the sudden cancellation of his concert in Curacao last weekend. Weezy was billed to perform at the SummerFall concert in Willemstad, Curacao over the weekend but pulled out at last minute. Concert promoters says that the rapper had a seizure on Friday and could not make it to the island. TMZ reported that the epilepsy attack occurred in Miami. 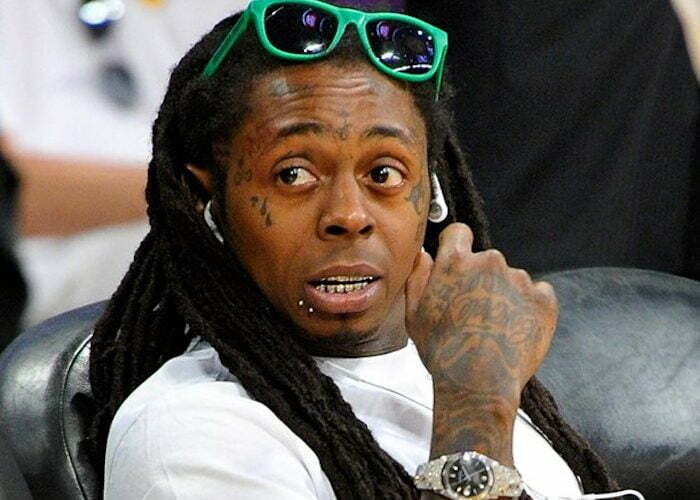 But Lil Wayne’s management has issued a statement denying that there was any seizure while linking his reason for pulling out of the concert to a breach of contract on the side of the promoter. Despite’s Tunechi’s absence, other rappers performed at the event including Meek Mill, Rick Ross, Fat Joe, French Montana among others. Wayne has had a number of seizures this year including a few scary moments on his private jet while the aircraft is in the air. He has been battling the illness since he was a child, despite multiple reports linking it to his consumption of sizzurp.